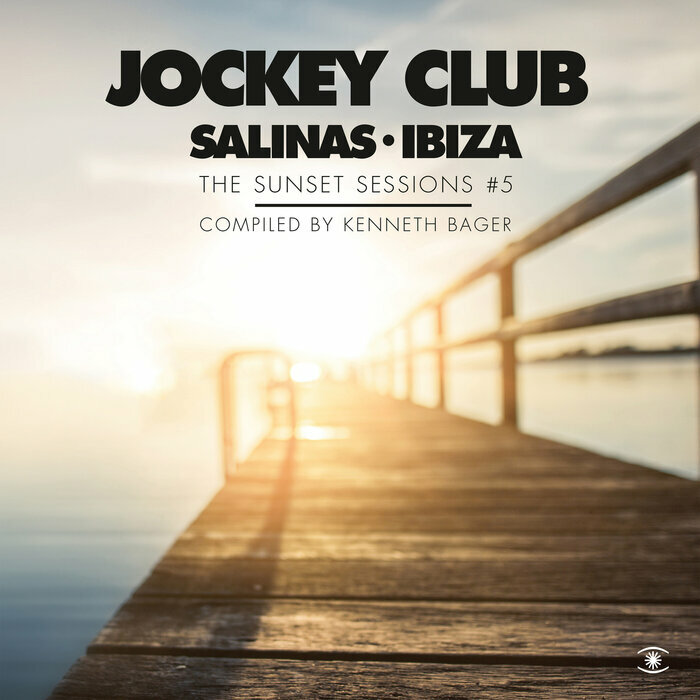 Chillout hero, Kenneth Bager (aka Dr. Baker & The Kenneth Bager Experience) is a man on a mission - running his Music For Dreams label and forever searching for, and releasing, the finest downtempo beats on the international Balearic scene. His Sunset Sessions series is hugely popular, and here we have the fifth instalment. Highlights of the 28 tracks(!) featured include the quirky synth pop of "Thank You Wally" by Ruf Dog, the deep acoustic tech of "Night Wind" by Islandman and the sunkissed 80s disco vibes of "So Elvissa (RunSQ mix)" by Blank & Jones feat Mike Francis.